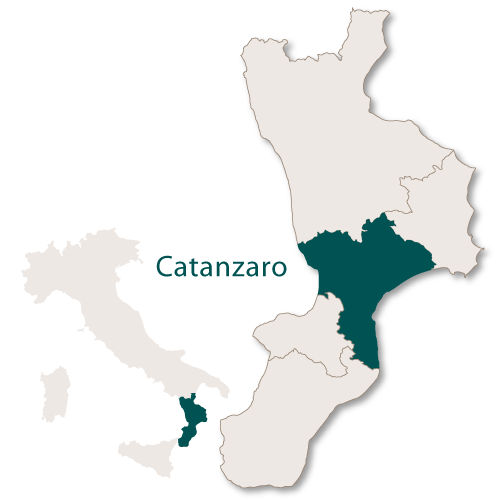 The province of Catanzaro has a wonderful landscape which is wooded, mountainous and is in an enviable position sitting between two seas, the Tyrrhenian to the west and the Ionian to the east. 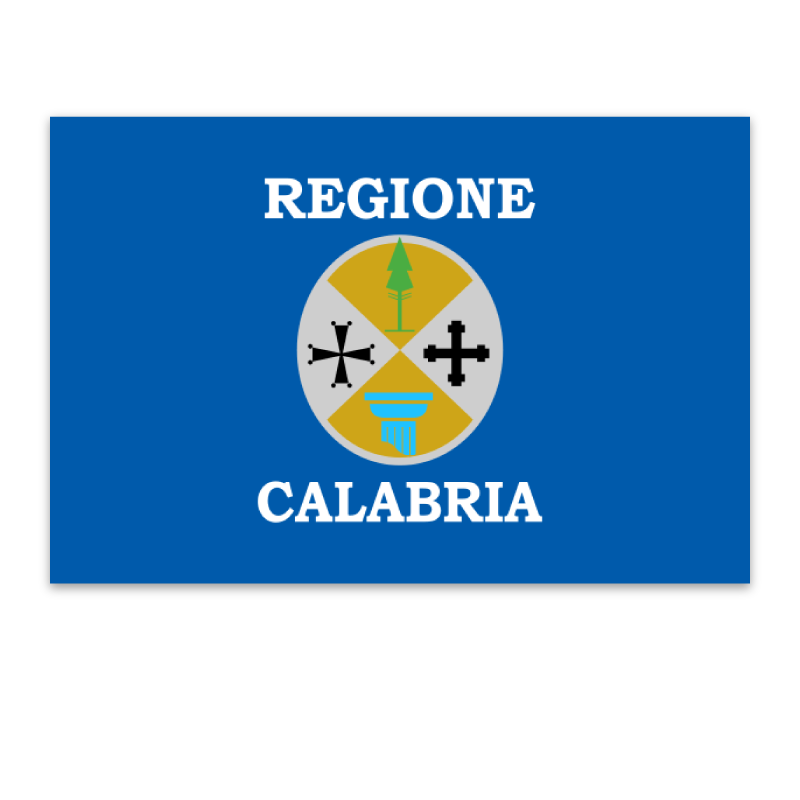 It also borders three other provinces in the region of Calabria, Cosenza to the north, Crotone to the north east and Vibo Valentia to the south west. The north of the province forms part of the beautiful Sila National Park, famous for its unspoiled landscape and wide variety of animals and unusual plants. 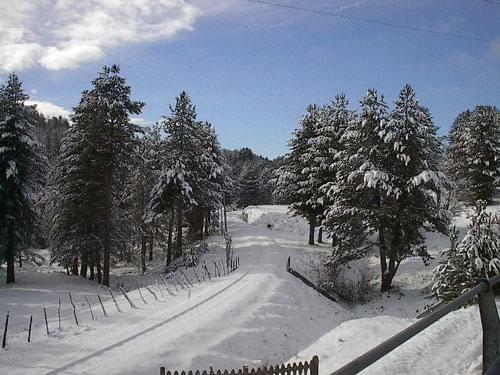 The Sila National Park is a wonderful place to visit at any time of the year with skiing in the winter and trekking in the cooler summer months. There are some nice villages on the lower levels which make an interesting day trip. 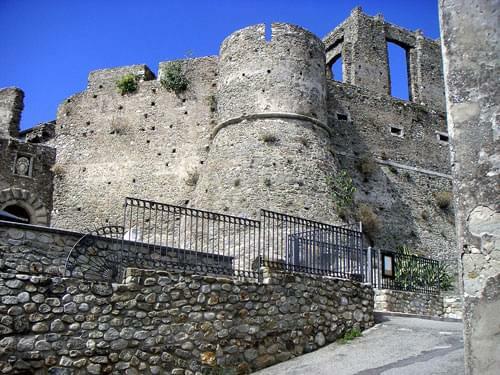 Two examples are Taverna, on the lower, southern slopes and Tiriolo with it's medieval castle and panoramic views over both the Tyrrhenian and Ionian seas. Running right across the province, at the narrowest point from west to east, there is a 30km long, narrow valley about 2km wide which separates the two seas. 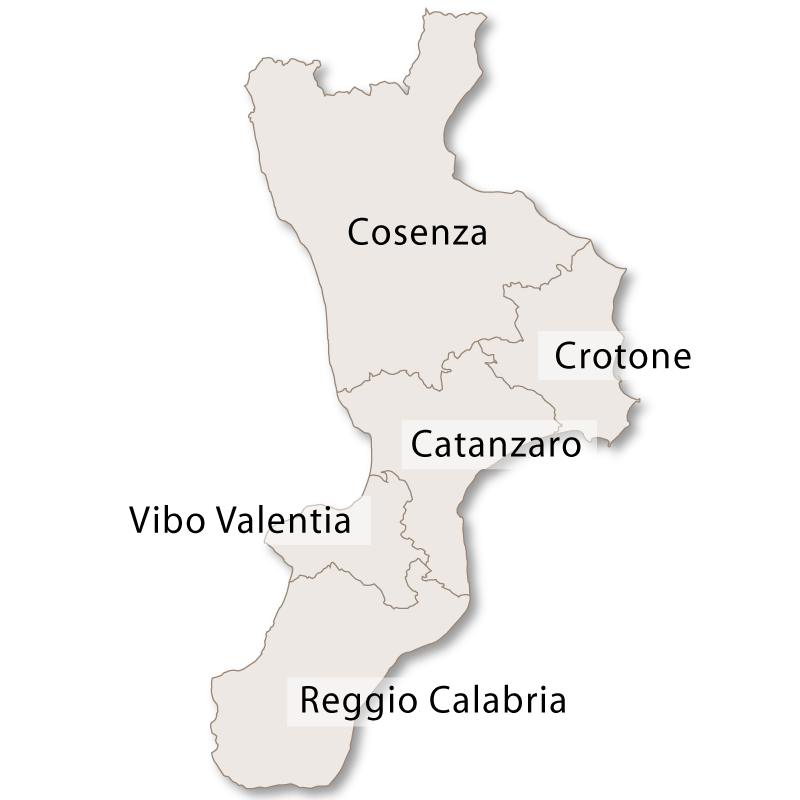 It runs from the Piana di Sant'Eufemia to the Corace Valley and reaches the sea at both ends. 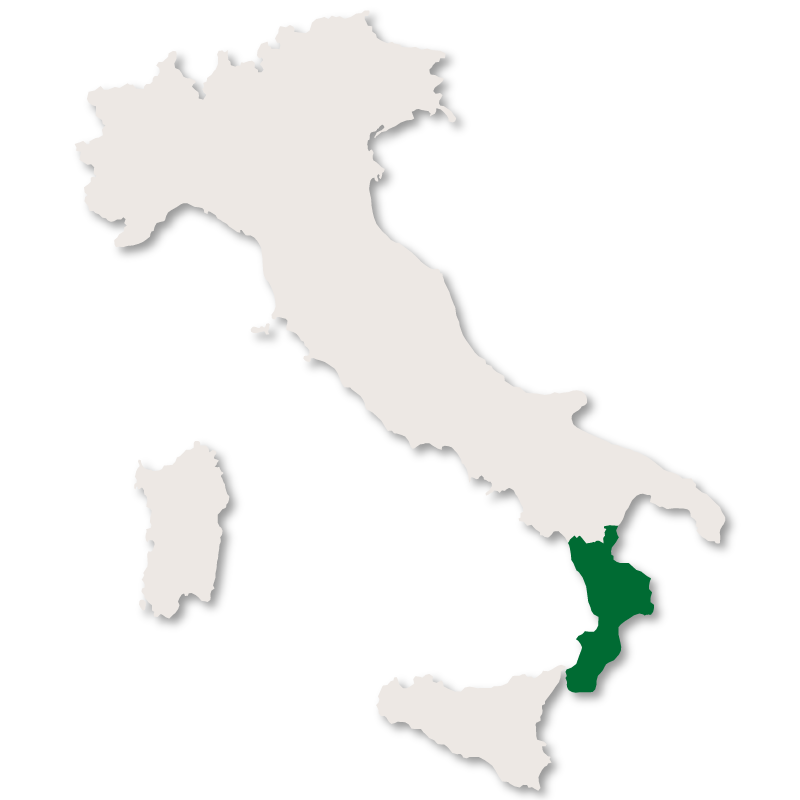 It is know as either the Isthmus of Catanzaro or Isthmus of Marcellinara. On the higher ground around the town of Marcellinara it is possible to view both seas at the same time. 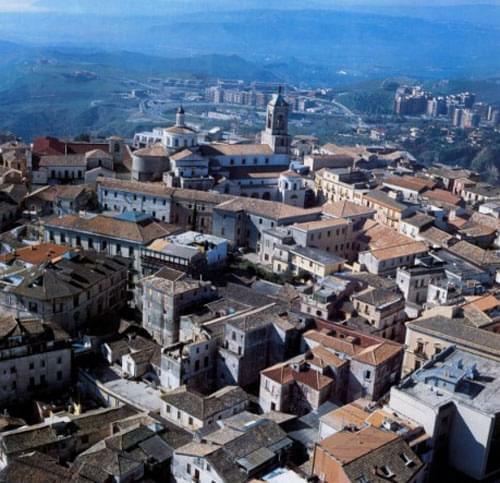 The town of Catanzaro is the capital of the province as well as being the capital for the whole of Calabria. The town is built on a rock which is split into two parts by the Fiumarella valley and the two sections are connected by a huge concrete steel bridge called the Viadotto Morandi. 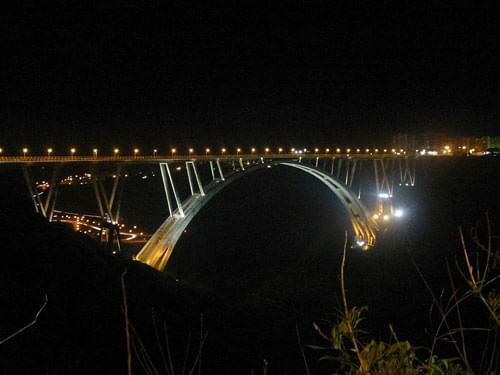 The bridge was designed by Riccardo Morandi, built in 1960 and is one of the highest in Europe. 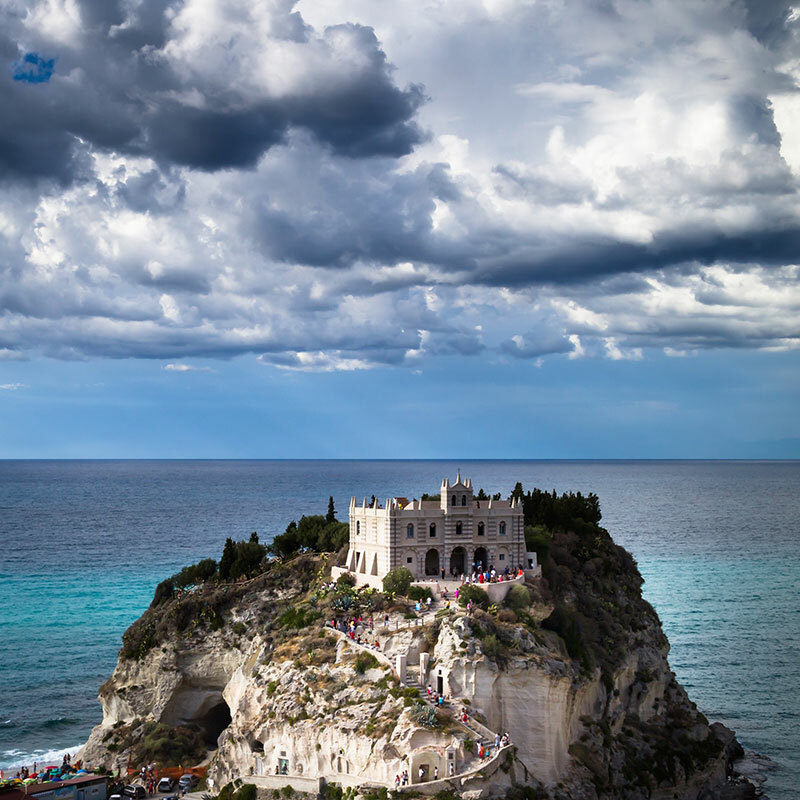 This province is a well known holiday destination and has some beautiful coastal areas, especially along the Ionian stretch. The indented bay known as the gulf of Squillace is one of the most stunning with long white beaches broken up by magnificent rocks. 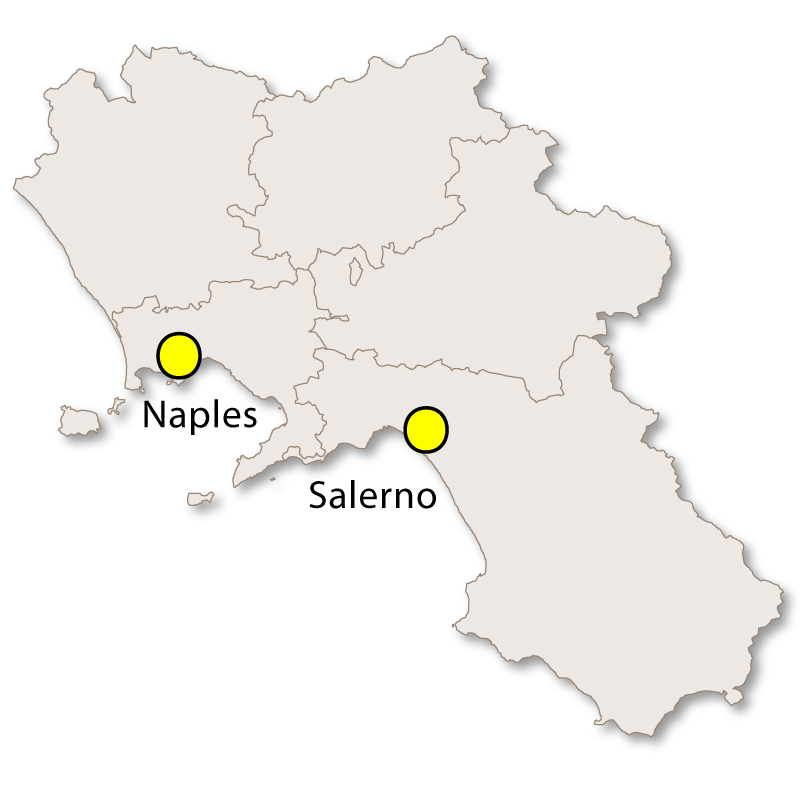 The bay is named after the small town of Squillace which is a very popular resort as well as being an important archaeological site and home to a Norman castle.